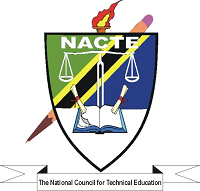 To establish a well-organized efficient and effective system of national qualifications and excellence in the delivery of technical education and training, and the resulting output. To establish and operationalise policies, regulations and procedures for setting and maintaining standards and quality of technical education and training and advising the Government on the strategic development of the sector. To advise the Government on the strategic development of technical education and training.